At The Peoples Bank, the privacy and security of your information is important to us. Our security practices are designed to ensure information about you is secure whether you choose to bank with us through our branch offices, ATMs, telephone or the Internet. For your protection, no matter which channel you choose, we verify who you are before allowing you access to your accounts. Additionally, our systems use firewalls and encryption to protect information about you. We encourage you, the customer, to take steps in protecting information about you. 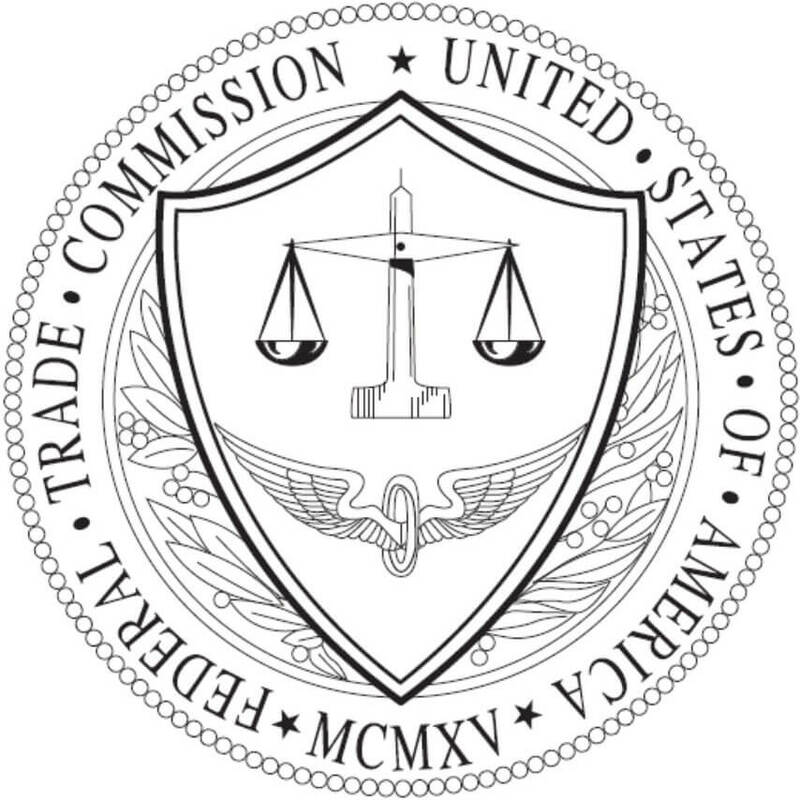 You can find information on how to prevent identity theft and what to do if you are a victim of identity theft on the Federal Trade Commission website at www.ftc.gov/idtheft, or contact them toll-free at 877-438-4338. We have also provided the following tips that are designed to help you protect yourself from fraud and identity theft. Do not loan your ATM or Debit Card or share your passwords with anyone who is not authorized on your account. Do not share your account numbers with anyone. Report lost or stolen checks and ATM/Debit Cards immediately. Review new checks to ensure none were stolen. Be aware of the expiration date on your ATM/Debit Card. If you do not receive a reissued card before the expiration date, contact our Customer Service Department at 866-989-2840. Store new and canceled checks safely. Guard your Internet Banking information. Avoid using obvious or easily obtainable information as your password. Do not share your passwords with anyone or write them down. 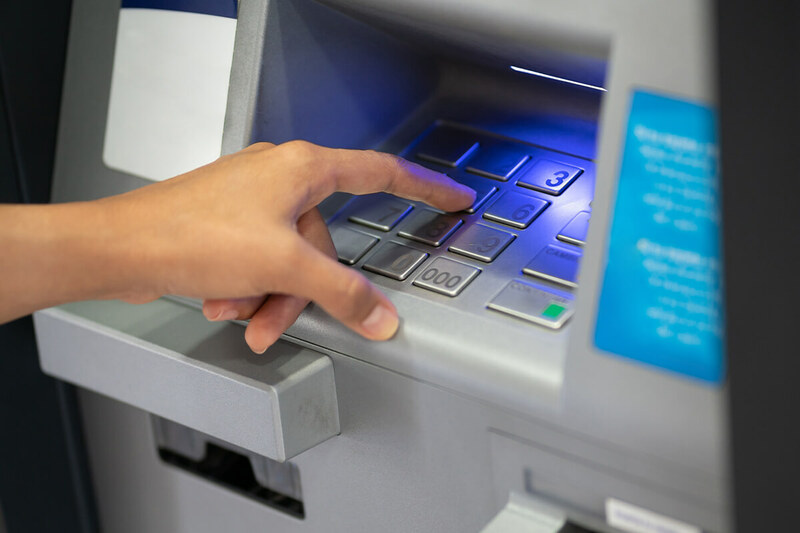 Do not write your Personal Identification Number (PIN) on the back of your ATM/Debit Card. Keep all PINs in a safe place, not in your wallet. Shred anything with your account number or personal information before throwing it away. Do not give out financial information online or on the phone unless you initiated the contact and know the party you are dealing with. Shred unnecessary financial documents, including old bank statements, invoices, unwanted pre- approved credit offers. For those documents you must keep, file in a safe place. Promptly retrieve incoming mail and do not put outgoing mail in your residential mailbox. If you do not receive your monthly billing statement, notify the company immediately. unauthorized charges appear on your bill or statements, call immediately to resolve discrepancy. Do not write personal numbers on your checks. Never preprint driver’s license or social security numbers on your checks. Do not carry your social security card in your wallet; keep it in a safe place. accounts are being used without your knowledge with the billing statement being sent to a different address. Protecting your MasterCard debit or ATM card from fraud requires monitoring around the clock 365 days a year. Our fraud detection programs monitor your card transactions for any suspicious activity. If potentially fraudulent transactions are taking place, we will contact you immediately so that future fraudulent transactions can be avoided. Getting in touch with you quickly is critical to stopping any potential card fraud. 86% of Americans have a mobile device, and this offers a convenient method to contact you fast. With our free*Card Alert Notification service, you will receive a text message asking you to confirm if a suspicious transaction was authorized by you. Phone Call Notification – If no response is received from you within five minutes of the text alert, you will receive an automatic phone call* to confirm or deny the fraud. Text and phone notifications are sent only between the hours of 7 a.m. and 9 p.m. REMEMBER: We will never ask for your PIN or account number. Cardholders are automatically opted into the service, no enrollment required. Cardholder can opt out any time by responding STOP to a text message. Fraud Center Alerts are a separate service from the smsGuardianSM product. If there is no response to the text, the customer will receive a call from the Fraud Center number (1-800-4147-4592). No name will be displayed on the caller ID. For cell phones, the cardholder can add the Fraud Center phone number to their contacts, so it will display the institution’s name for incoming calls.